So simple a pre-teen boy can do it. That pretty well sums up my experience with this new detergent, Purex PowerShot Liquid.. Well, that and it's super easy to use with a perfect measure every time and no spilling, it has a nice, not girly, "Mountain Breeze" scent that lasts, and it gets clothes clean. 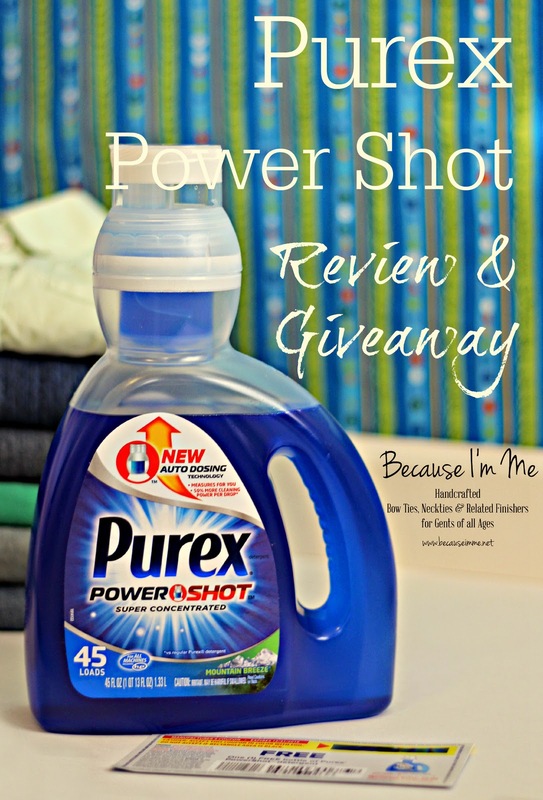 The key to this brand new, hitting the market in February, Purex detergent is the PowerShot feature. and pour into the washer. The detergent stop pouring after one full dose, even if you don't right the bottle immediately. Once you've used it once the dose container will refill automatically and will be ready to go next use. 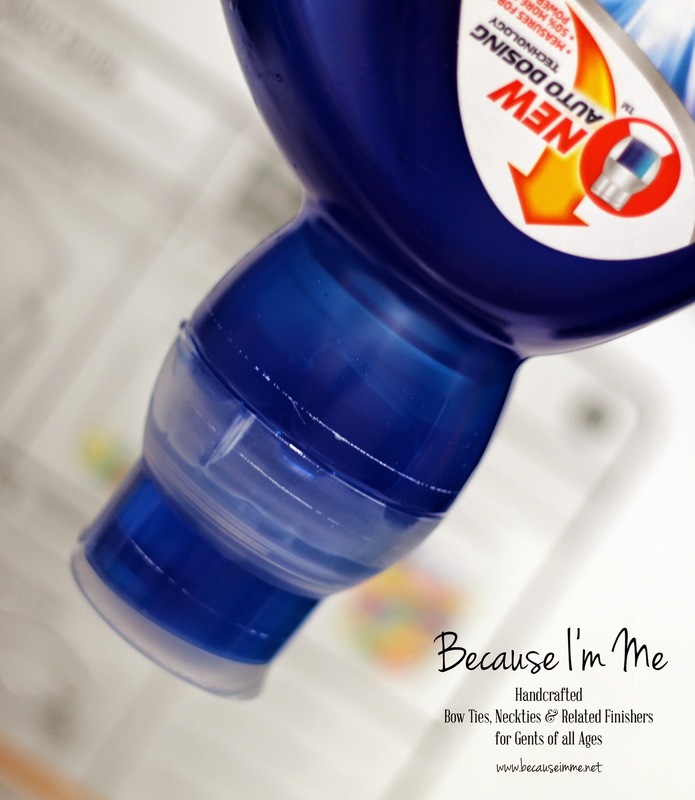 Fool proof laundry dispensing with easy, no-guesswork measuring and no spills. If your load is large or extra dirty give it two flips. For spot and stain removal you can open the cap and slowly pour the detergent directly onto stains. I've been asked at what age my kids start doing laundry. To answer: all my kids are very capable of sorting laundry, and all but River load the washer and run the dryer (because River can't reach the knobs). They start running the dryer at about age 8 and the washer around age 10. River and I are the folders. River is the towel folder, he began with small dish clothes a few years ago, when he was 3 or so, and has worked his way up to bath towels, with some shorts, socks, and tees thrown in on occasion. Ironing is also a task they all learn as they get a little older. The teenagers do all their own ironing, especially the ones with retail jobs. Most of them started by ironing neckties and bow ties and worked up to shirts and pants as their need arose. So ... now you know. Congratulations to Rochelle and Kathe, the winners of this wonderful giveaway. I do all of the laundry at my house. I am going to love the spill proof cap. I hate when i get the detergent dripping down the bottle. I do the laundry in my household. I like that this measures the detergent for you. I do all of the laundry!! I do the laundry. I think I will like the new flip cap. I do the laundry at my house. 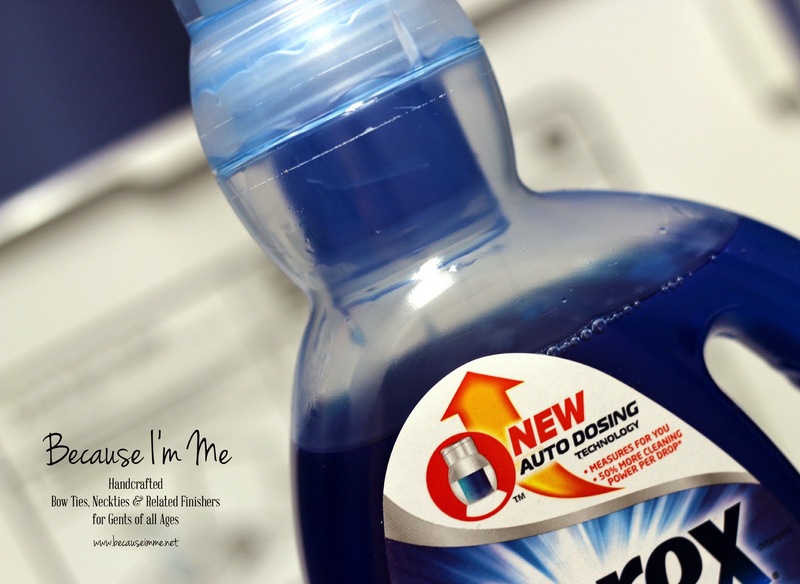 I do all the laundry in my house and I do like the new dispensing top on the Purex PowerShot. I like that the spout will eliminate over-pouring. 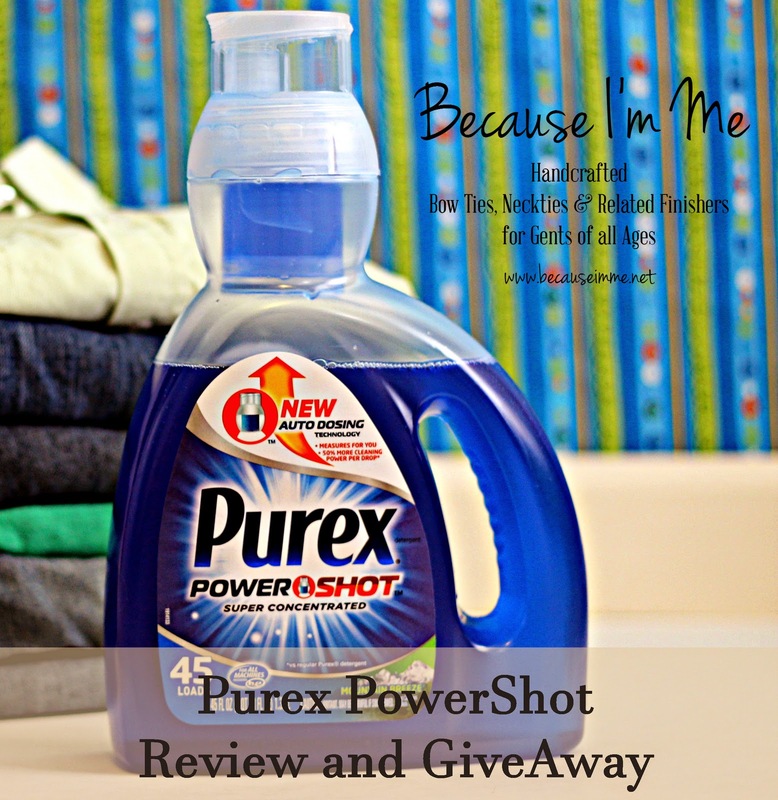 I Do Most The Laundry At My House, I Love The Purex PowerShot Detergent! Brilliant! Great post. I love hearing about products from someone who actually uses them. I'm going to check this out! My husband is of the "if a little is good, more must be even better" mindset, and he uses way too much laundry detergent! I need this for him! I do! And I love the auto dosage and no spill cap! 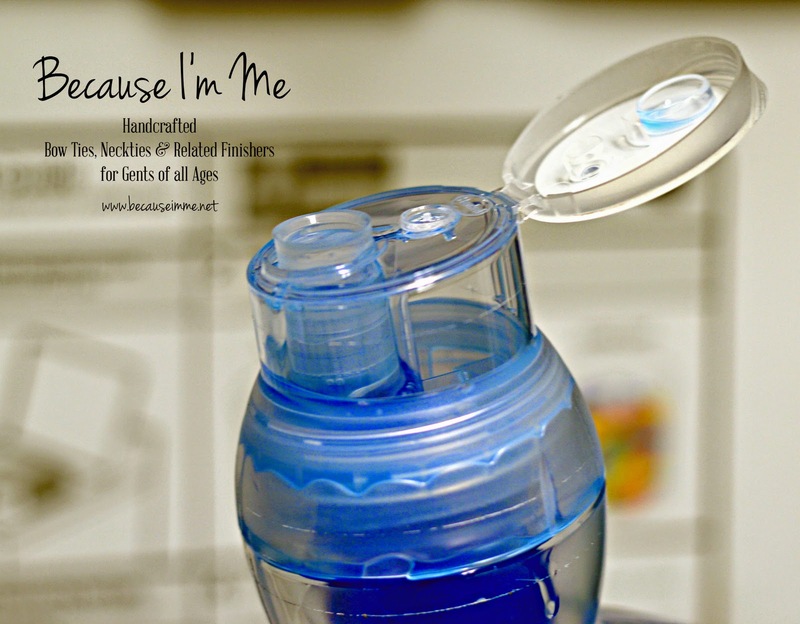 I do all the laundry.. and this product is pretty cool!